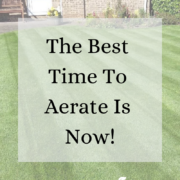 Lawn diseases are very common in the UK due to the changes in weather, especially because of the changes in humidity. There are three main lawn diseases that you need to look out for during the springtime and here they are. Microdochium Patch occurs most commonly in early spring and can be identified by the small cotton wool type buds on the grass leaf. As the disease intensifies you’ll start to notice a thin pink thread within the white buds, this is known as active mycelium which will spread the disease. If left untreated this will cause a blotchy effect to the grass surface, with dead patches noticeable within the sward. The most effective treatment for Microdochium Patch is the application of a contact fungicide, of which we would always recommend a TruGreen Professional to apply. Red Thread is one of the most common lawn diseases found in and around the UK. 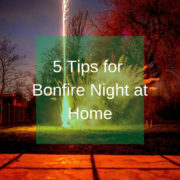 It can occur at any time of the year, but more commonly during late spring and throughout the summer months. 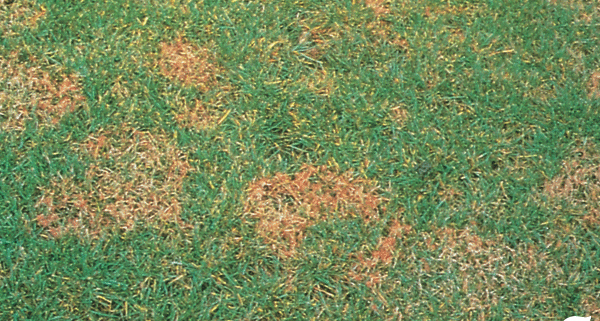 This disease is straight forward to identify, with red needles visible on the grass leaf tip, produced irregular patches across the lawn surface. Red Thread is not a disease that will kill the whole grass plant but it gives an unsightly appearance to the sward. The application of high nitrogen fertiliser is the preferred treatment, as this will effectively eliminate the disease from your lawn. Another common treatment method is to apply a contact fungicide; however, this is more of a preventative treatment than a fully reactive one. This isn’t a lawn disease where you spot dollars on the lawn. That really would be good, wouldn’t it? 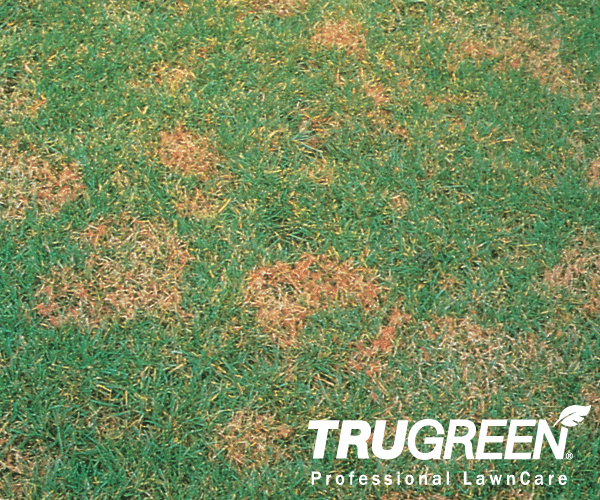 Dollar Spot can be identified by numerous small milky spots on the grass sward and is usually found in areas with poor light and limited air movement. 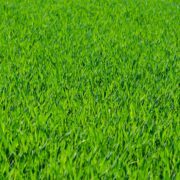 Again, it is only the grass leaves that are affected with this lawn disease, therefore recovery is often fast as a result. The importance of maintaining a good nitrogen level is vital in combating this disease. Other options are to reduce the level of thatch in the lawn and the application of a contact fungicide as well. All of these lawn diseases are treatable by a lawn care professional. 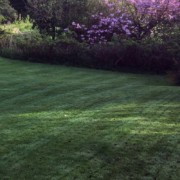 We would always recommend a TruGreen lawn care professional to come and assess the damage to your lawn to make sure the right lawn care programme can be produced and implemented. 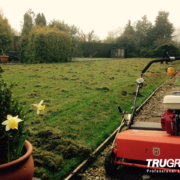 For your local TruGreen lawncare professional click here.